Tribiq is a great content management system and it is easy to host with BUYHTTP. 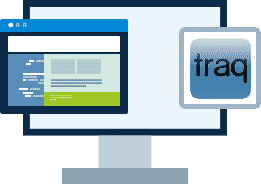 Hosting for your Tribiq website that just works. We’ll even install Tribiq for you! We’ll move the existing Tribiq site! Softaculous auto-installer – Install Tribiq in just a few clicks. GD support – Needed for many Tribiq plugins. 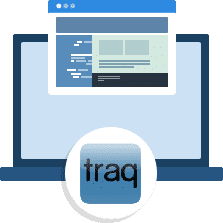 Zend and Ioncube support – Needed for some Tribiq plugins. We have been in the web design and development business since 1996, and during this time we’ve developed our own CMS. There are a few other CMSs out there, but we found that none of them had what we needed: the combination of user-friendliness, adaptability to our clients’ needs, code quality, and maintainability. So we built our own — and gave it away. Our award-winning, open source CMS is web-based, easy to learn, robust, fast and secure. It is highly adaptable and can deliver sites with innovative designs, responsive (mobile-friendly) designs, and custom functionality.